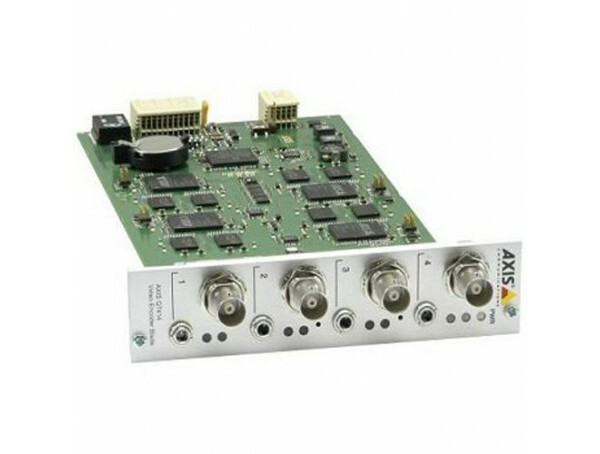 AXIS P7224: Four-channel video encoder blade. Dual streaming H.264 and Motion JPEG on all channels. Max D1 resolution at 30/25 (NTSC/PAL) fps on all streams. Video motion detection. Active tampering alarm. Two-way audio with audio detection. PTZ support. 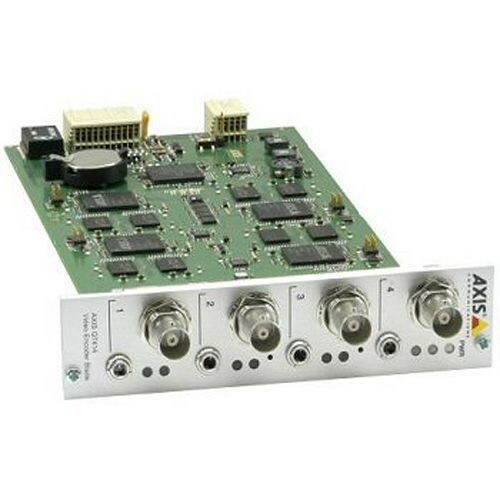 COMPATIBLE WITH AXIS Q7900 RACK AND AXIS 291 1U VIDEO SERVER RACK.